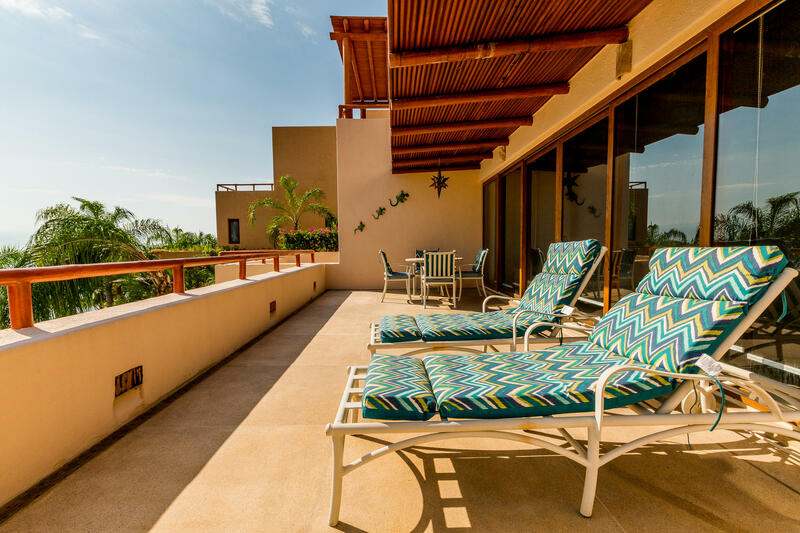 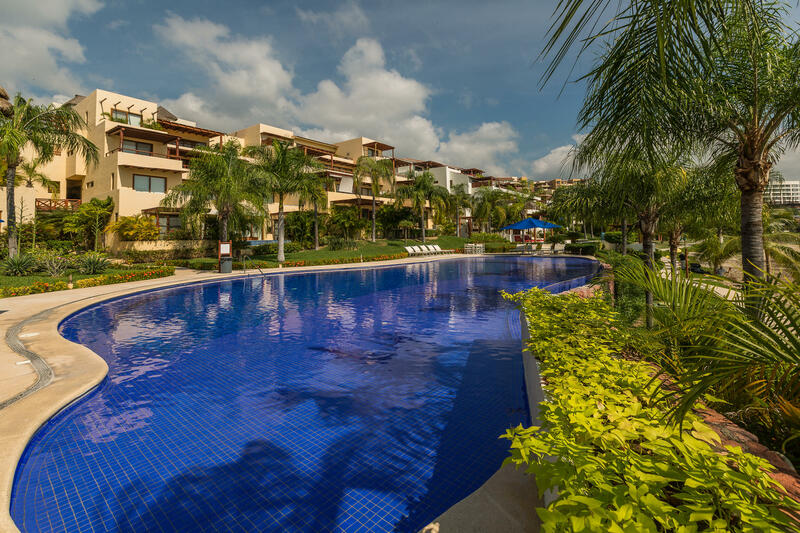 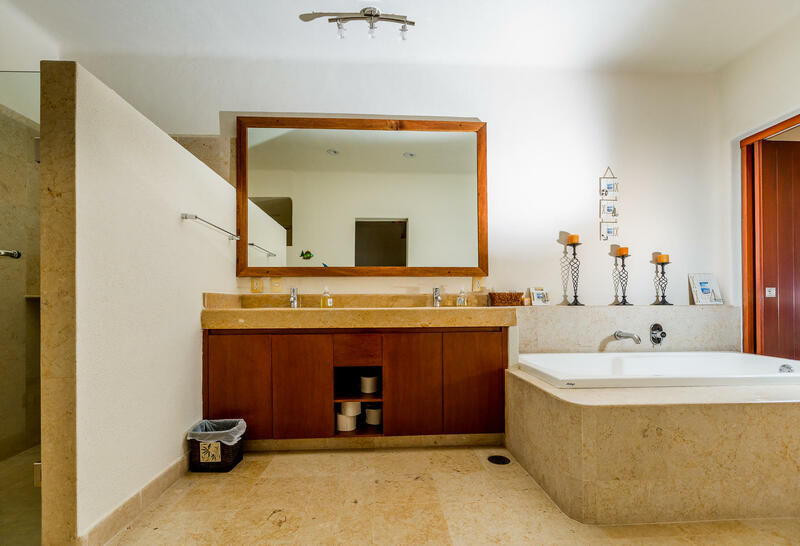 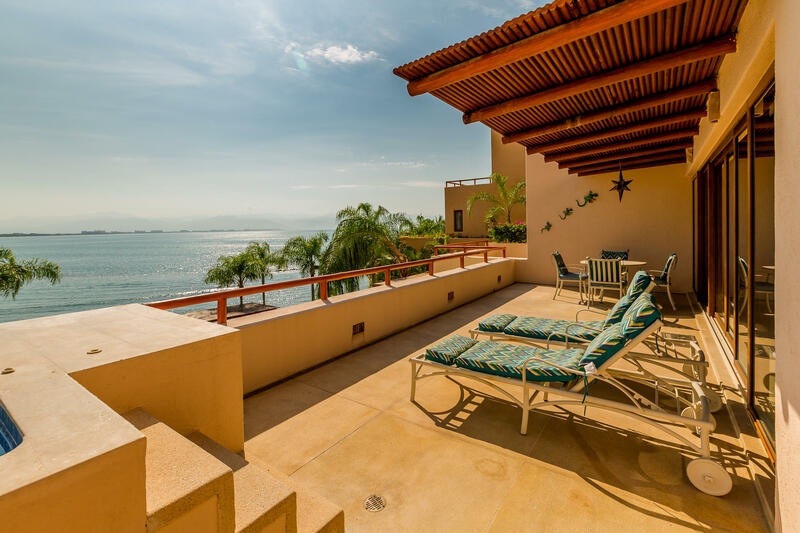 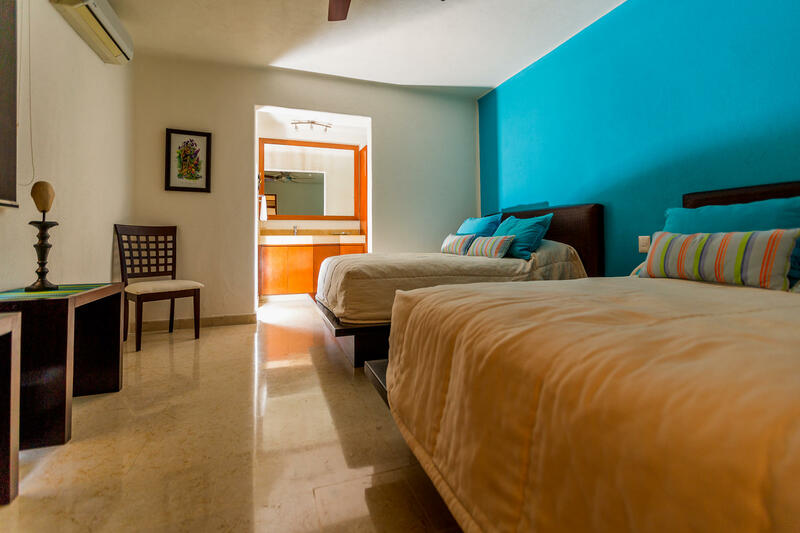 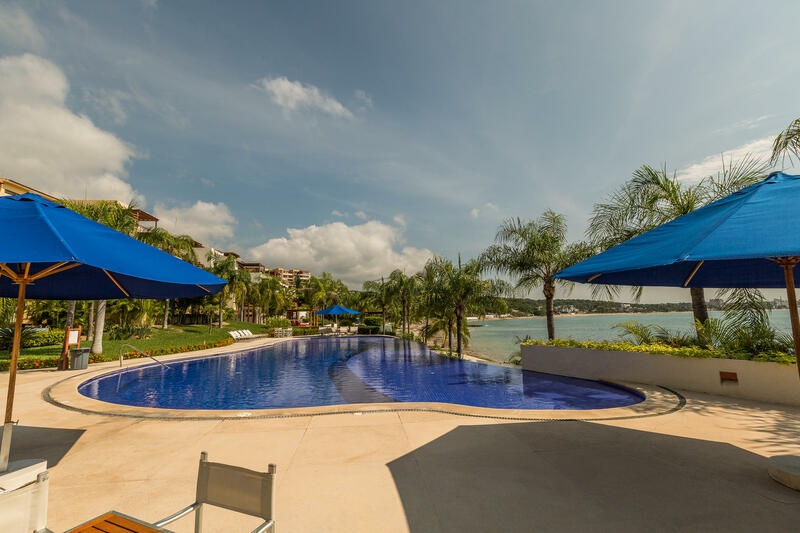 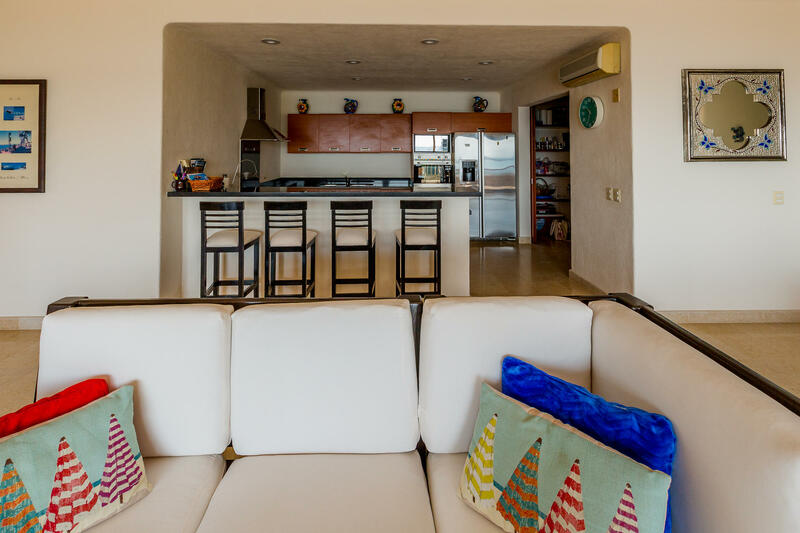 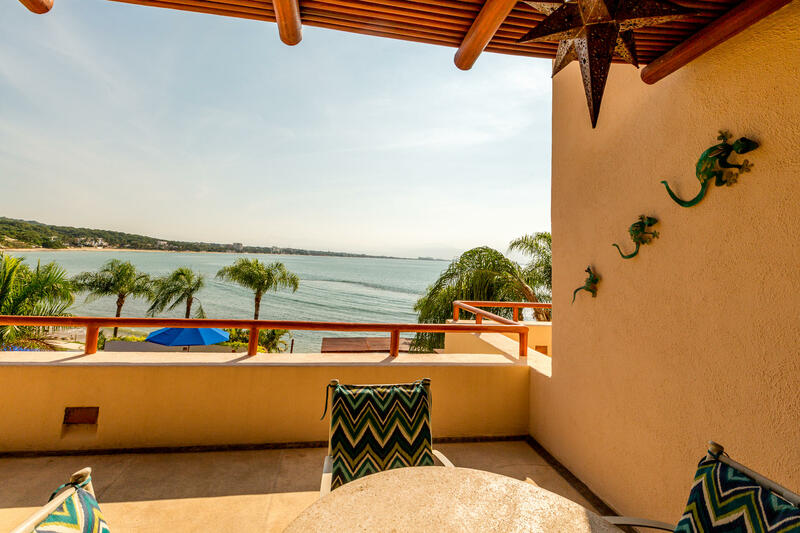 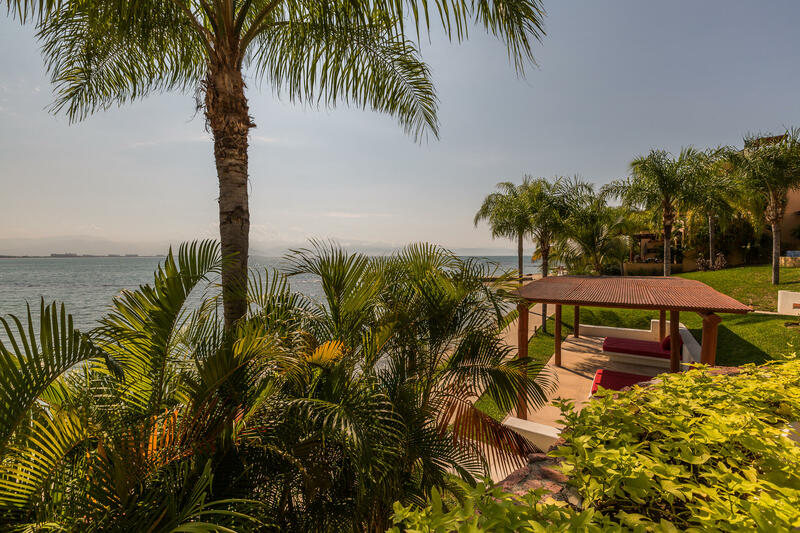 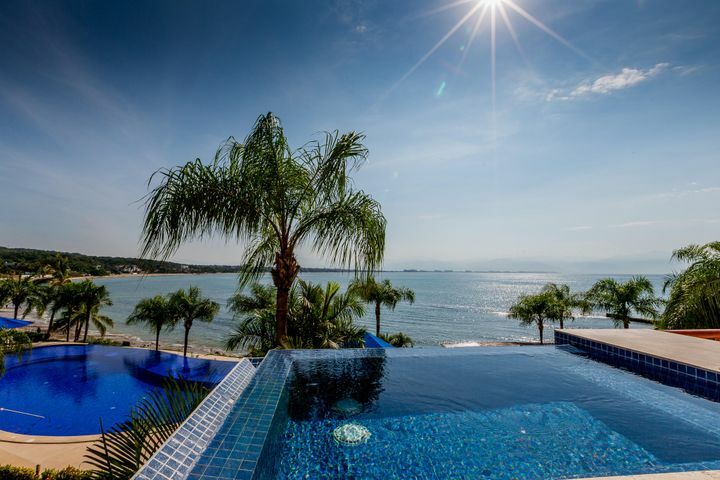 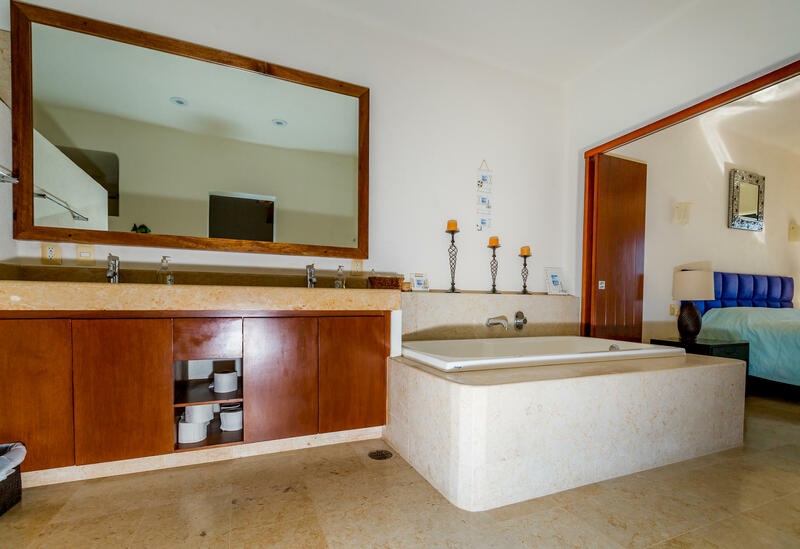 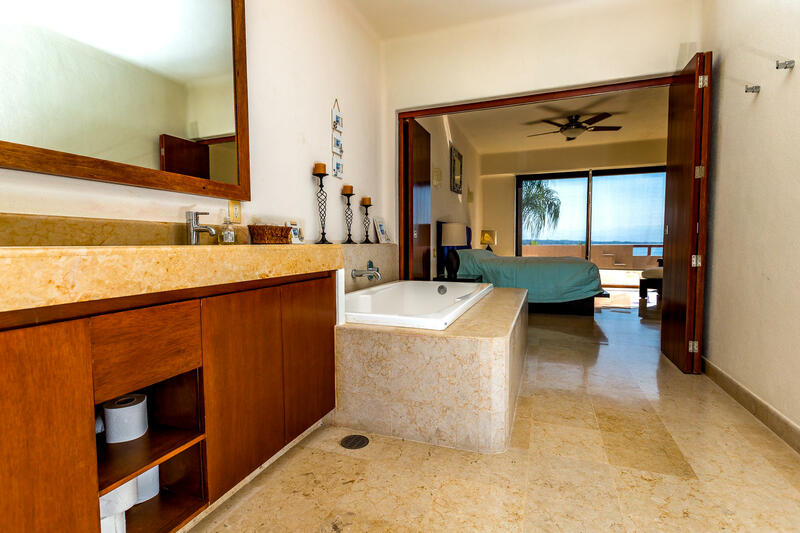 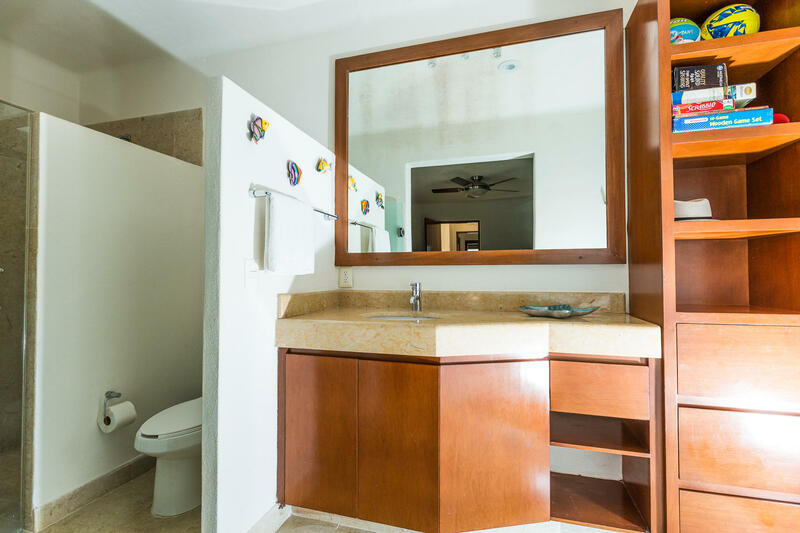 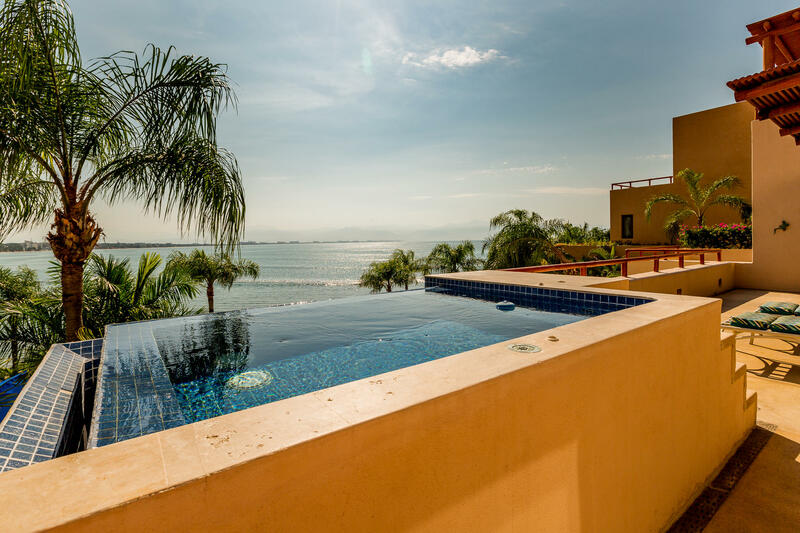 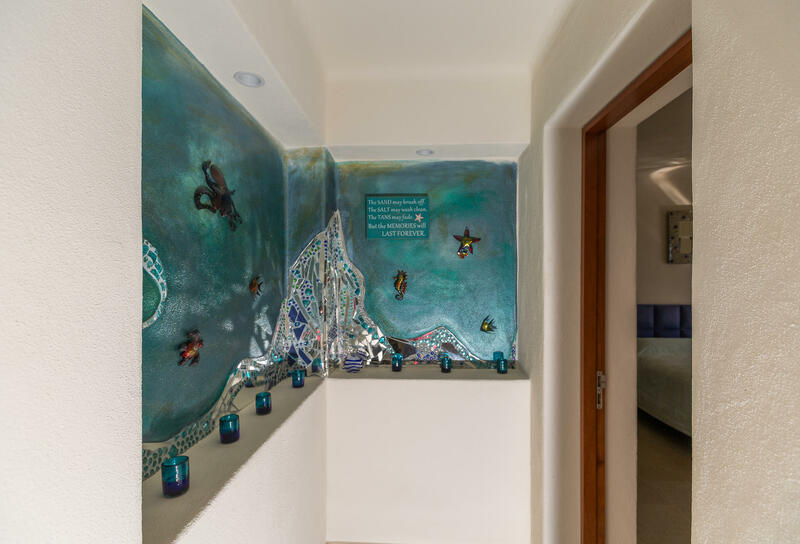 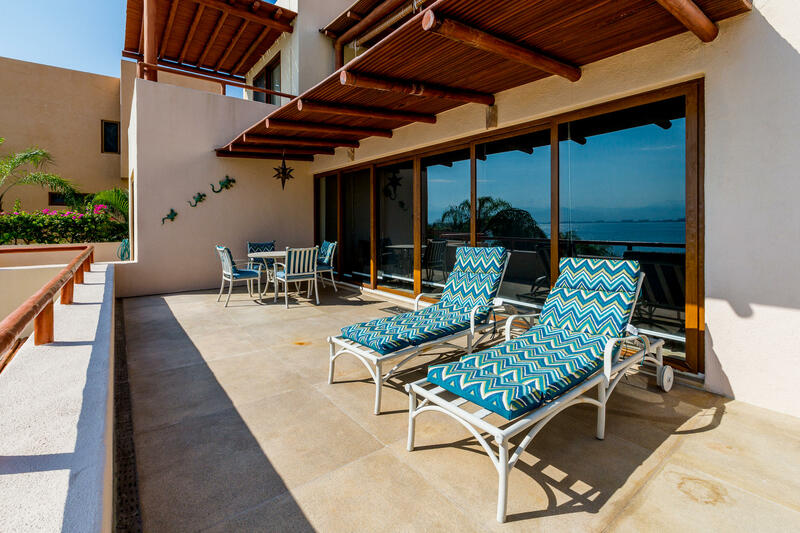 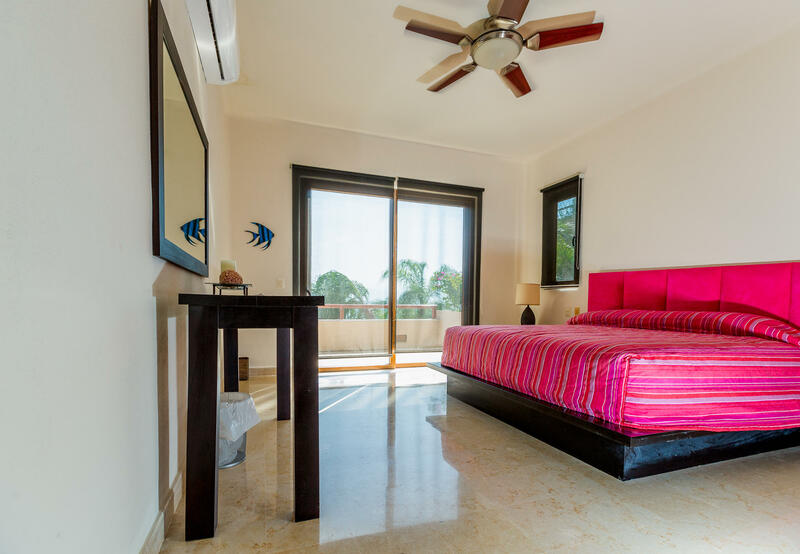 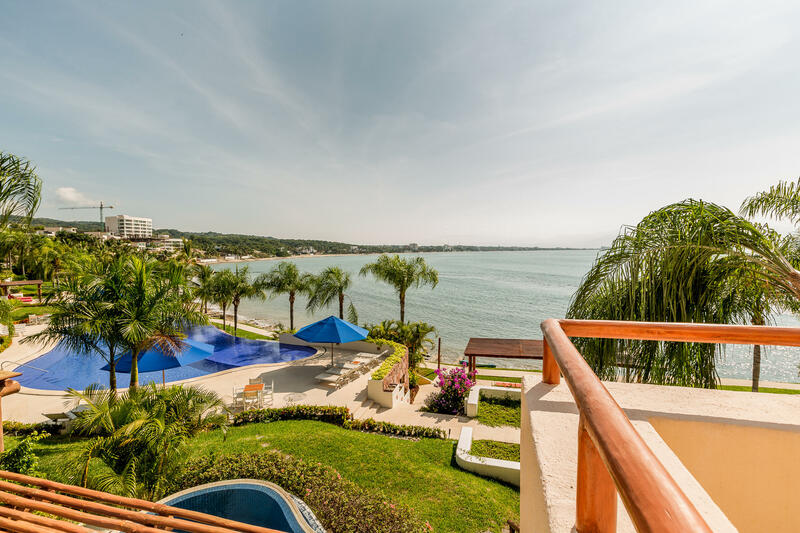 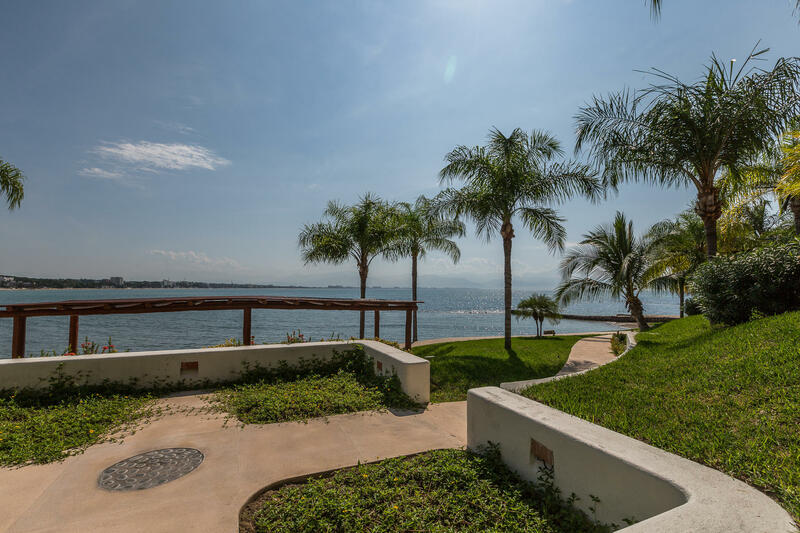 Punta Esmeralda development is nestled between the towns of La Cruz and Bucerias and boasts manicured grounds. 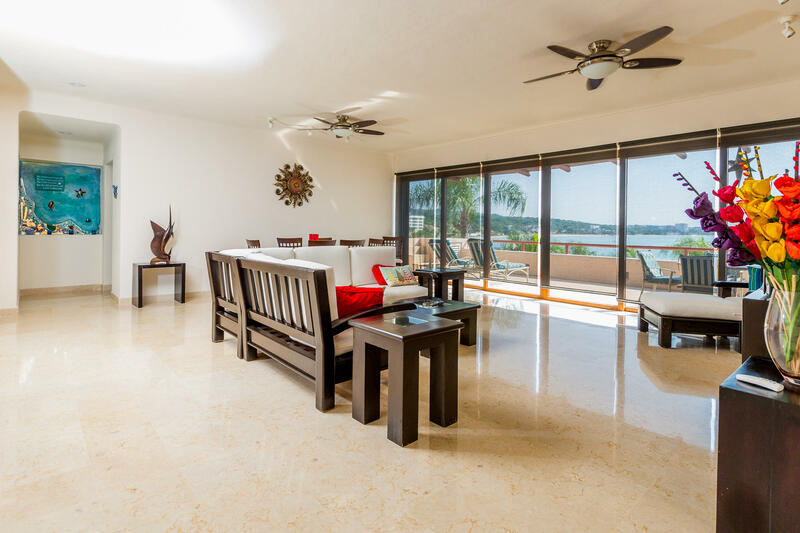 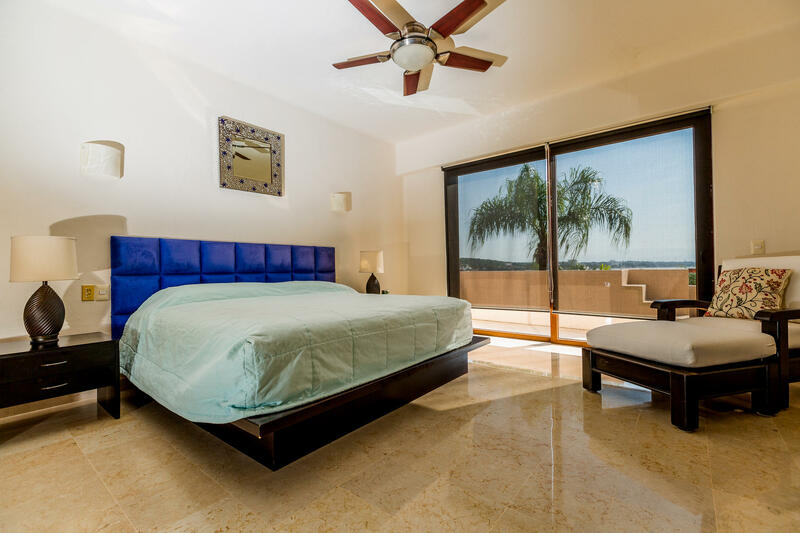 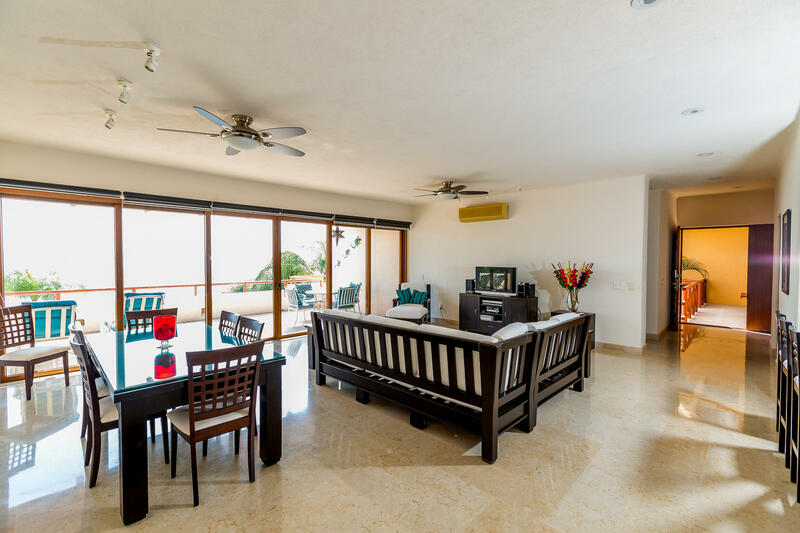 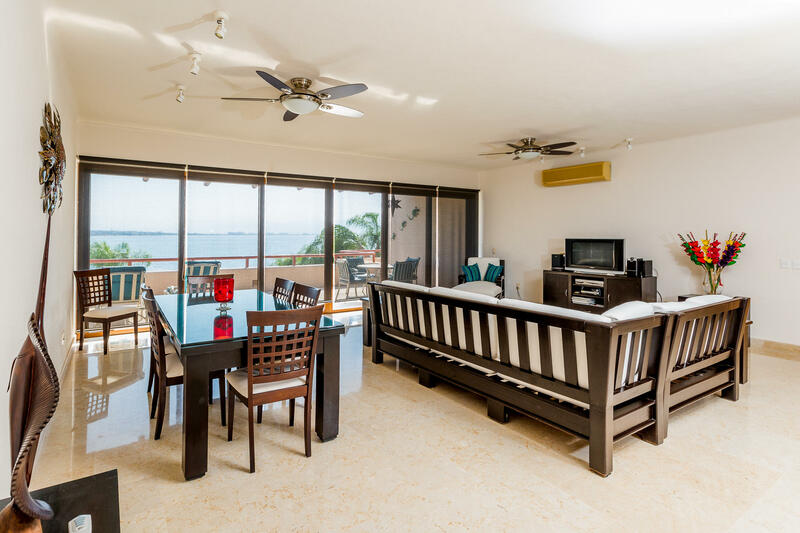 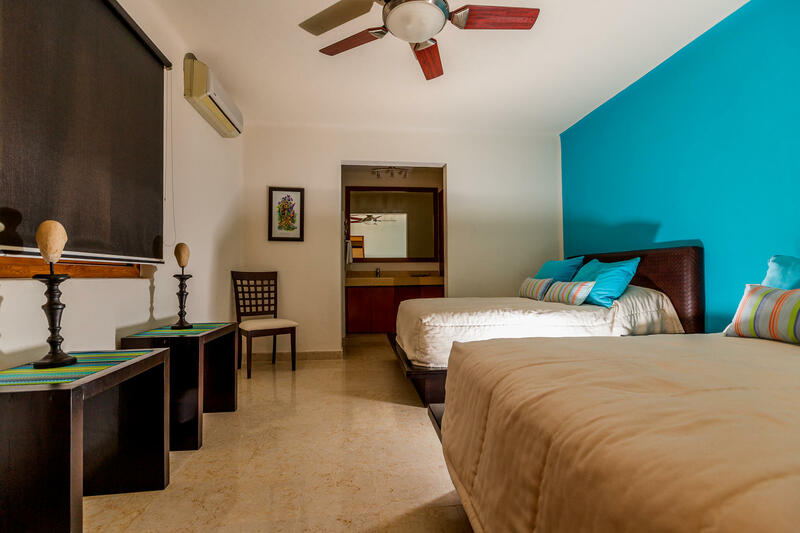 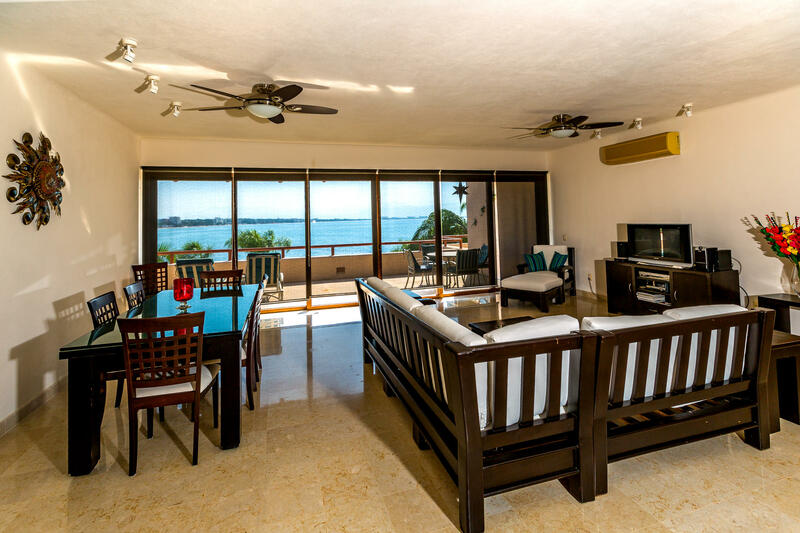 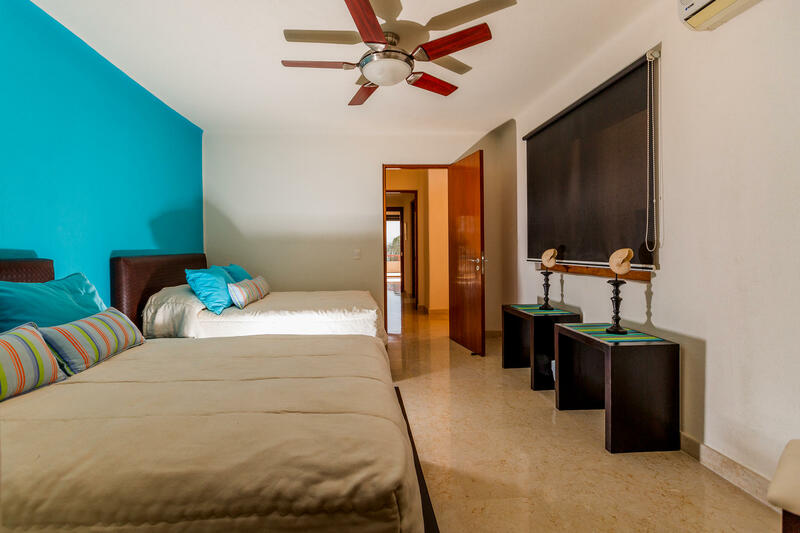 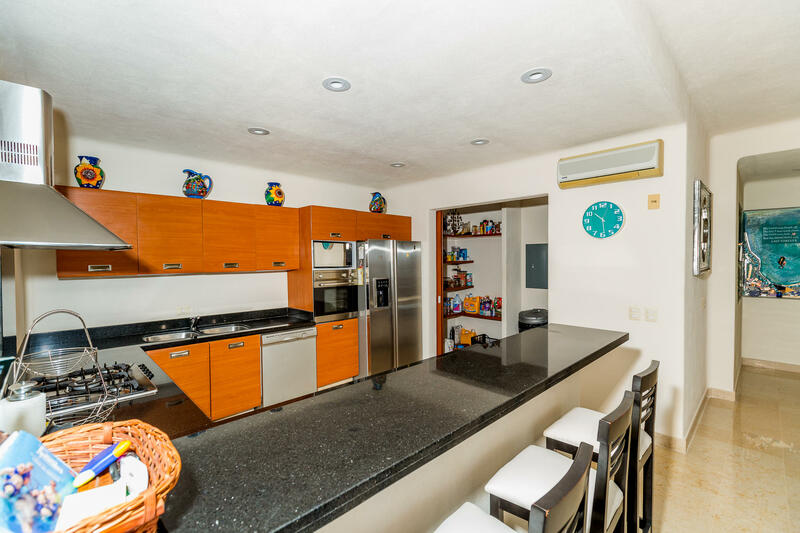 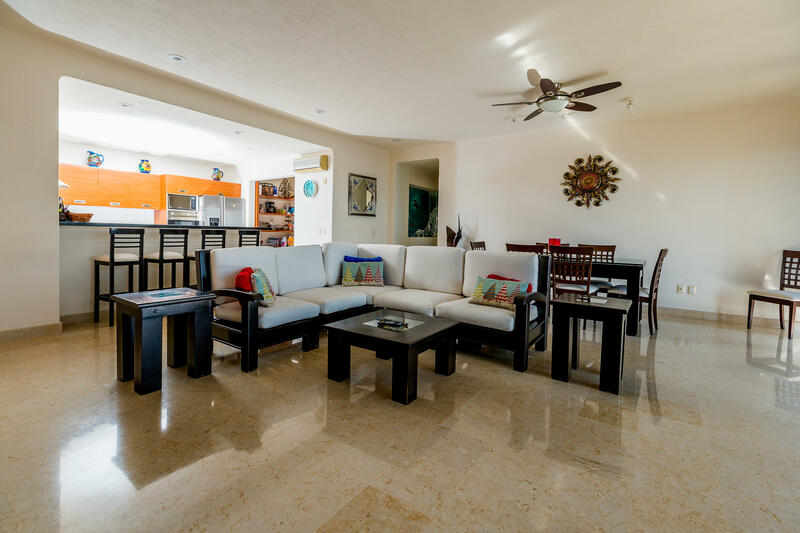 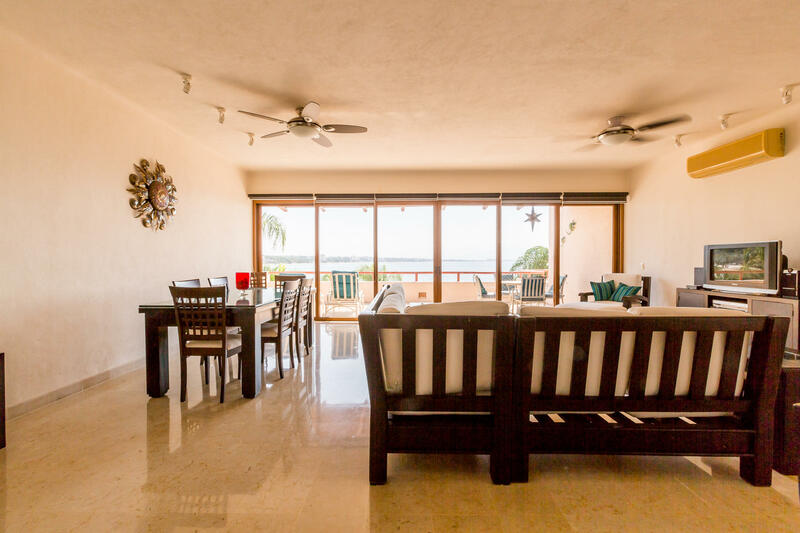 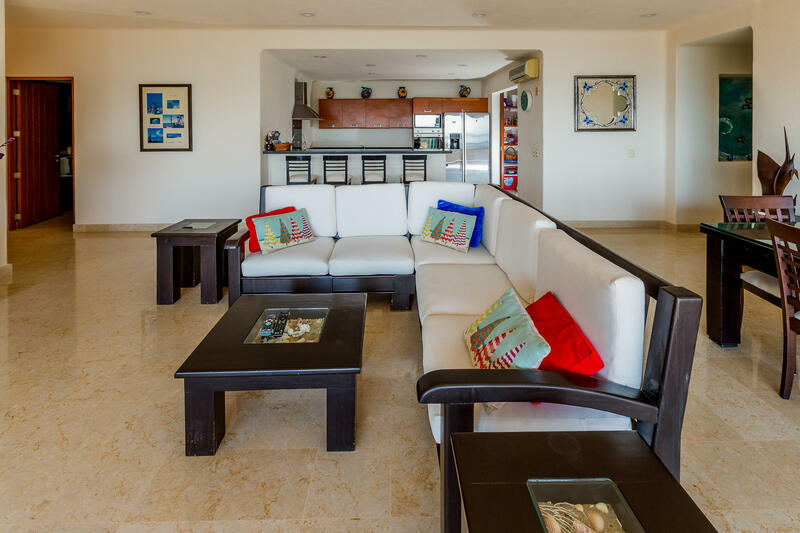 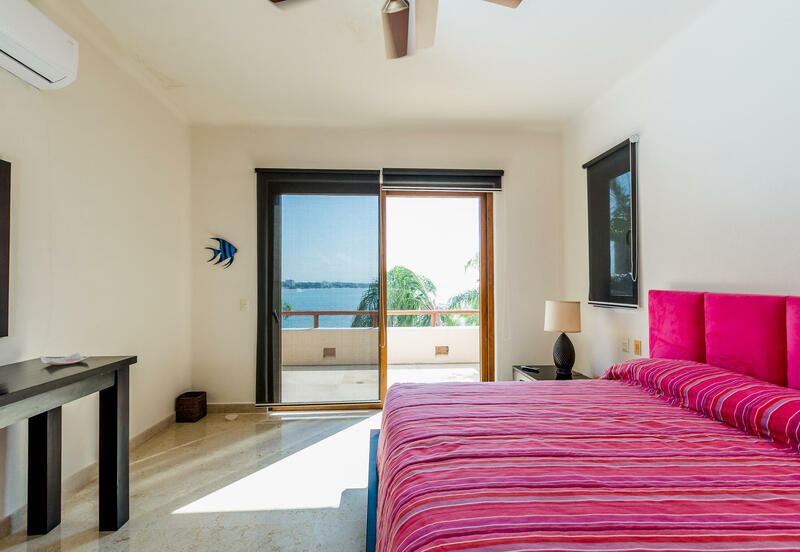 This spacious villa is located on the second level of Punta Esmeralda so steps from the beach and the pool. 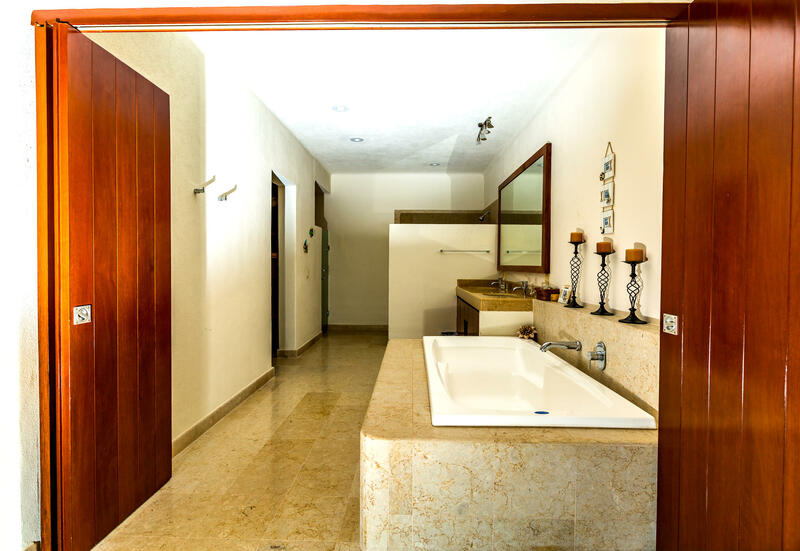 First class amenities are being provided to owners and their guests; gym, spa, tennis, 8 swimming pools. 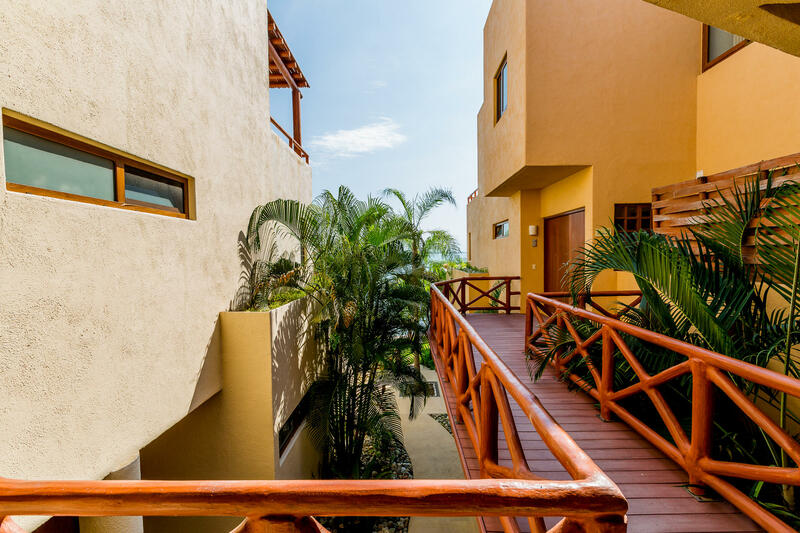 Security 24/7. 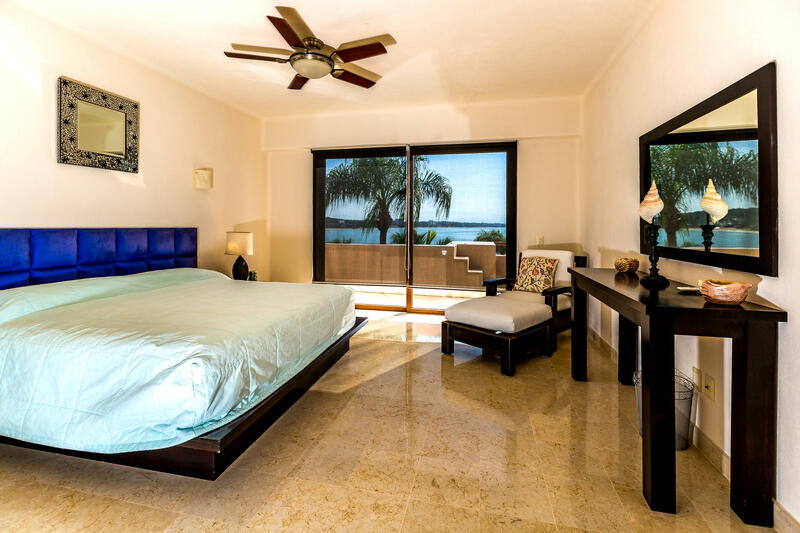 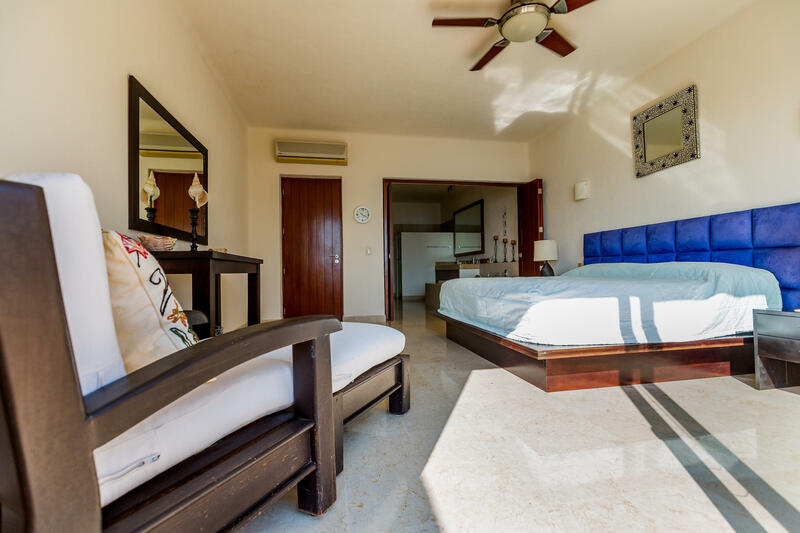 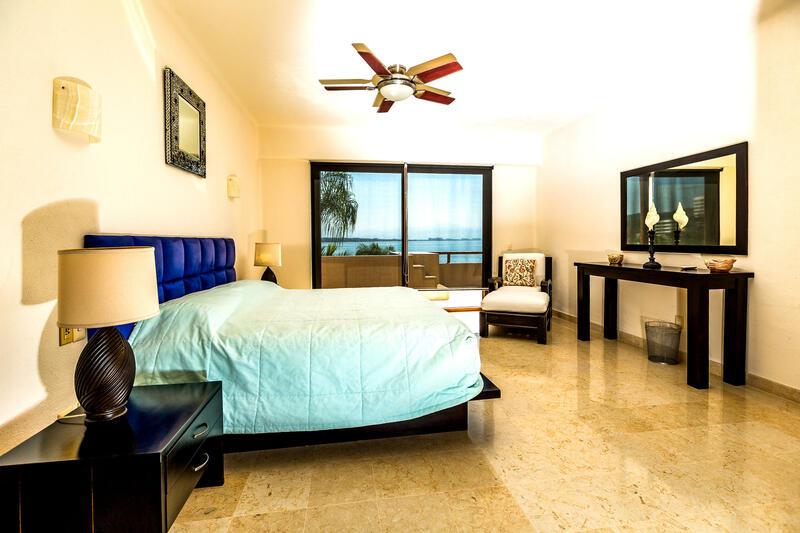 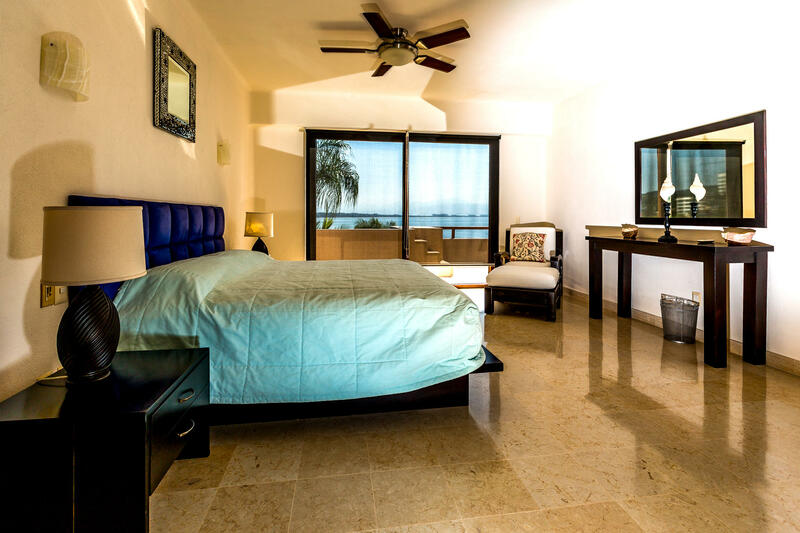 A 3 bedroom/3 bathroom villa displaying amazing views of the ocean, the bay and stunning sunrises. 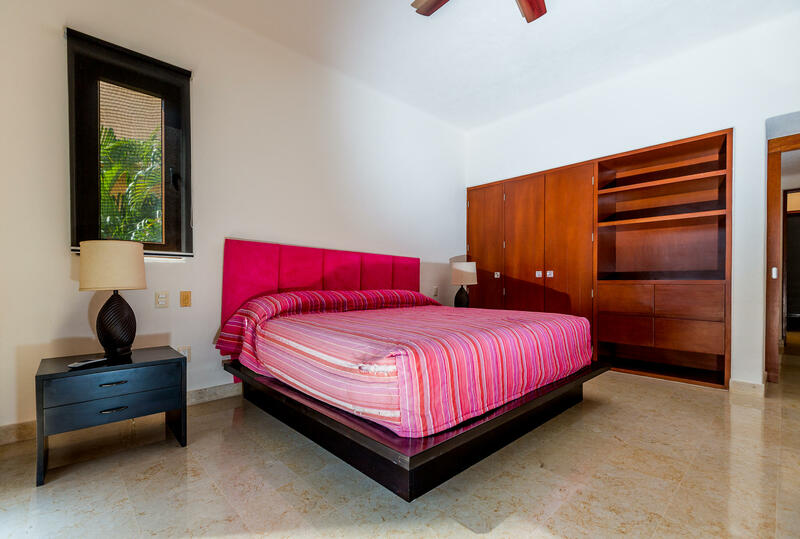 The bedrooms are spread out and offer privacy. 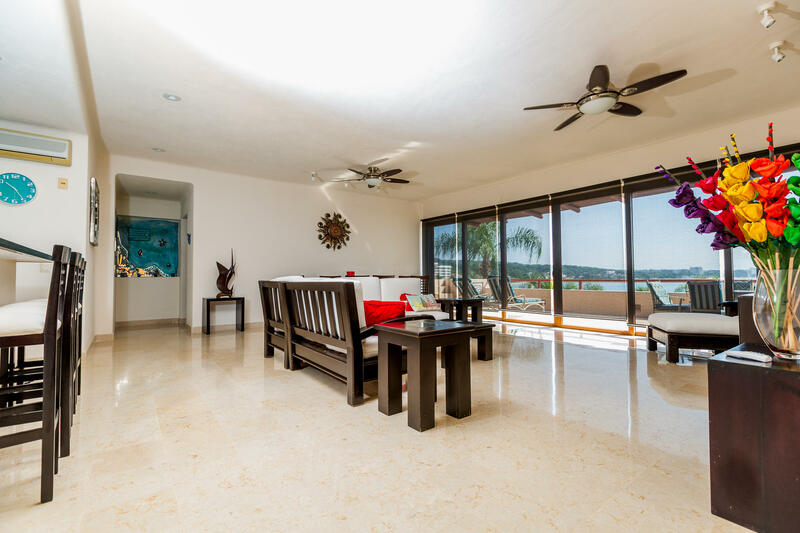 Open floor plan concept is perfect for entertaining. 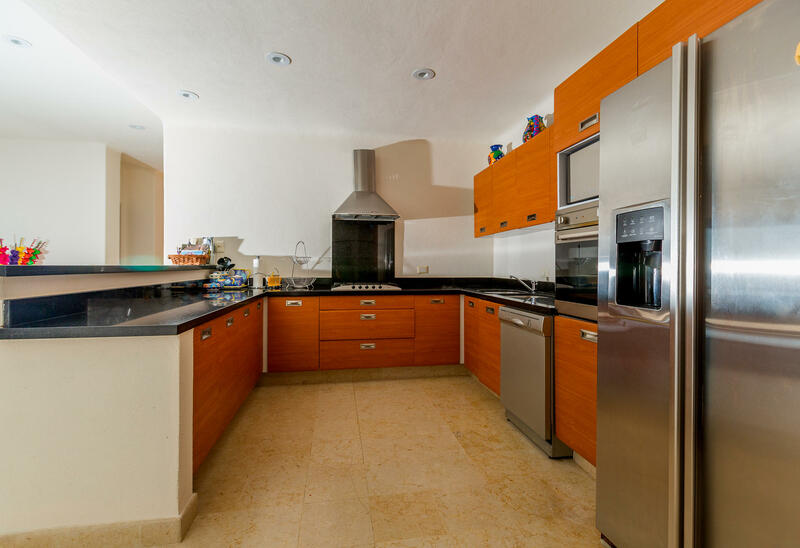 This home has a brand new sophisticated purification system, new hot water tank, new dishwasher, new stove and microwave. 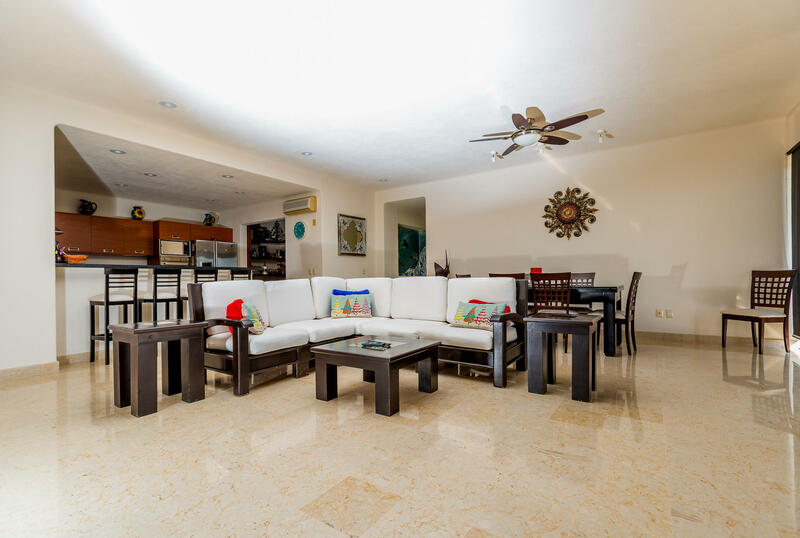 Two deeded parking and it comes turnkey with all the furniture. 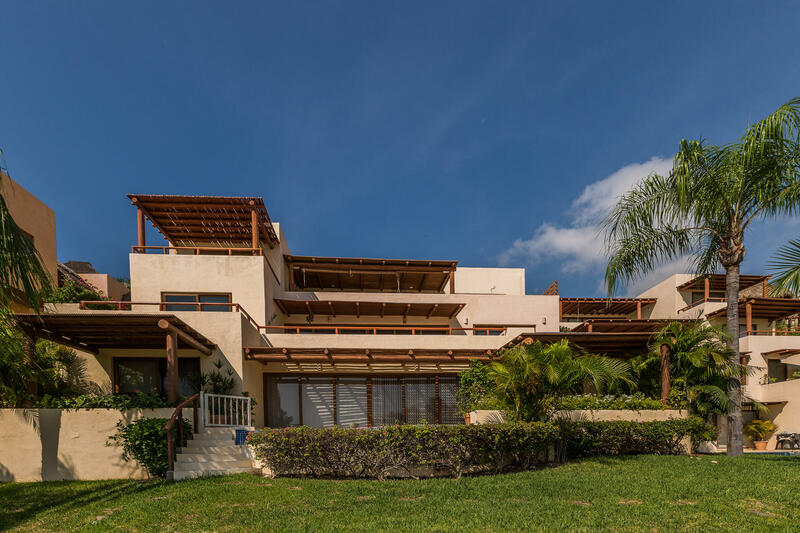 HOA Name: Punta Esmeralda A.C.